Becoming a Permanent Resident of Canada has its own advantages, like a better quality of living, top class healthcare facilities, world class public education system, social security benefits and what not. With its beauteous landscape, natural wonders and an abundance of resources, it is of no surprise that Canada is ranked as one of the best and topmost countries when it comes to immigration, as well as ushering people from all over the world, who are looking forward to settle in the Maple leaf country for the long term. With the Canadian government admitting more than 200,000 immigrants every year, it has become a hub for people from all over the world. Once you apply for Canada PR Visa, and get an Invitation to Apply from the Immigration and Citizenship of Canada, you and your family automatically become heirs to a lifetime of benefits that could make for a comfortable living in an overseas immigration destination. In terms of standard of living, Canada is one of the best places in the world to live, as per The United Nations. One of the best qualities possessed by Canada, is the tolerant attitude of the country, coupled with a progressive economic and political climate. With the 10th largest economy in the world, Canada is positioned as having highly efficient labor market economy, giving you just the right kind of kickstart if you are looking for employment opportunities, or business expansion of existing business, or even starting a new business venture. Today, you will be given some steps on how I became a Permanent Resident in Just a duration of 6 months. Here are a few tips you can follow, just like I did, and now I am a full-fledged Canada PR Visa holder. 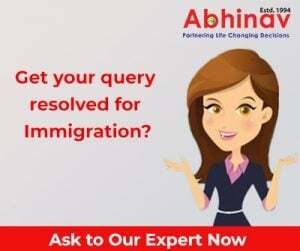 To begin with, I started by consulting a certified Immigration Consultant who gave me guidance on how to apply for Canada PR Visa in a procedural and step by step manner, along with a major focus on the part of documentation. Also, you will be requiring certain documents like photograph of the application, medical or police certificate, proof of funds, job offer from a Canadian employer. Obtain a minimum of 67 points based on age, education, language, skills, etc. Get yourself a CRS score based on the abovementioned parameters. IRCC will conduct a draw based upon which an Invitation to Apply is send to the high scoring applicants from the Express Entry pool. 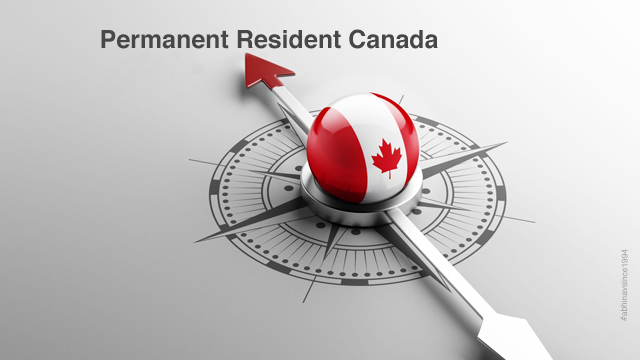 Once you receive ITA, submit your Canada PR Visa Application within 60 days .